On Sunday evening, Davy Fitzgerald’s charges will travel to Nowlan Park to face Brian Cody’s fifteen in the Allianz Leauge Hurling Quarter Final. On Friday afternoon, Brian Cody announced his team for the upcoming game. 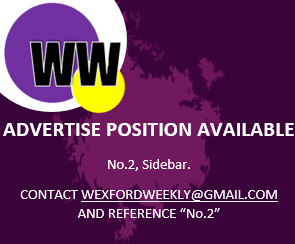 In the National League, Wexford maintained their unbeaten status from both Division 1 and Division 1a, and have achieved promotion to the top tier of hurling in Davys first year in charge. While Kilkenny may have struggled at the initial stages of their league campaign, they have again came to the fore- in the games that mattered the most. Certainly, this will be a very intriguing game for spectators and lovers of our national sport, with many stating that it will be a true test to see where Wexford hurling really lies. If you are interested in writing with us, or in just submitting an article you can do so by clicking here.